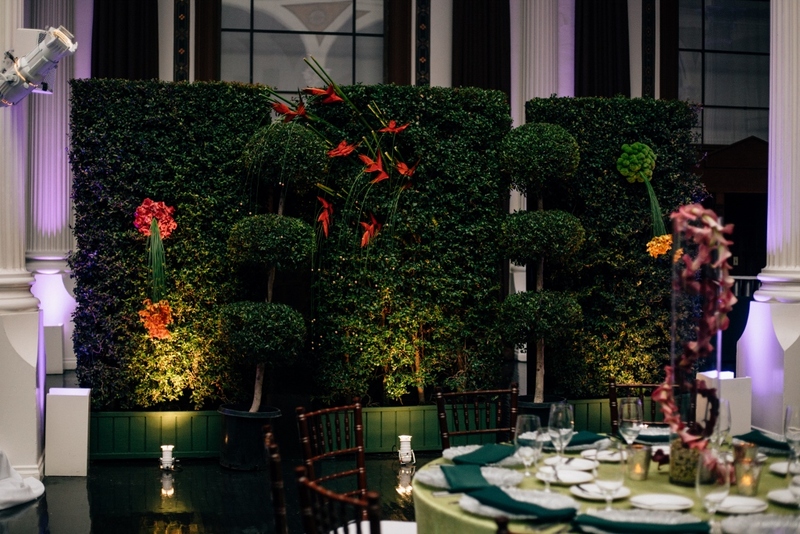 The Pantone Color Institute has decreed its 2017 “Color of The Year” as Pantone 15-0343, or simply put, “Greenery.” Year after year, event professionals have looked forward to Pantone’s fall declaration as an indicator as to what is coming, style wise, in the next few months. 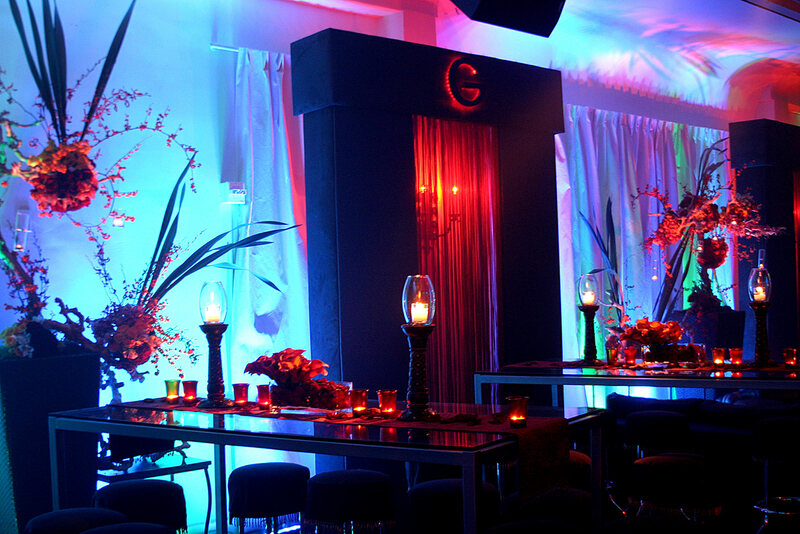 Designers are always excited to bring their events to life, keeping in mind the designated look of the times. 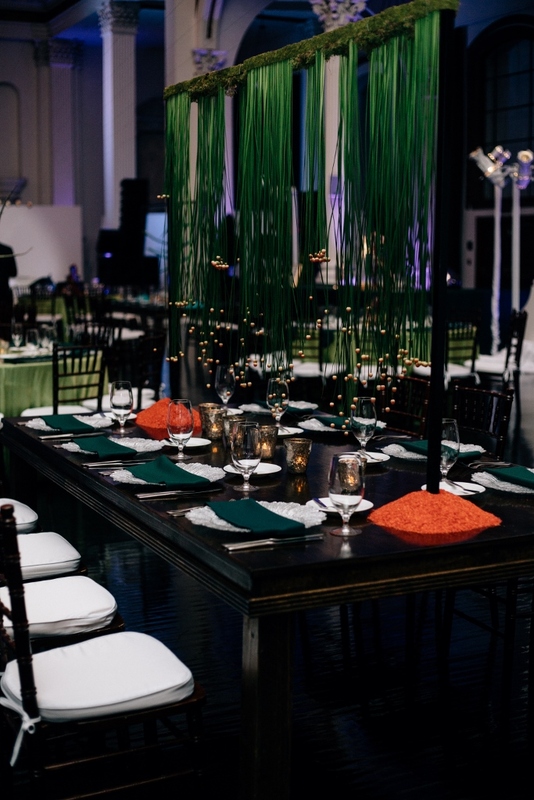 AOO Events recently designed an elegant corporate dinner in line with Pantone’s new 2017 color of the year. 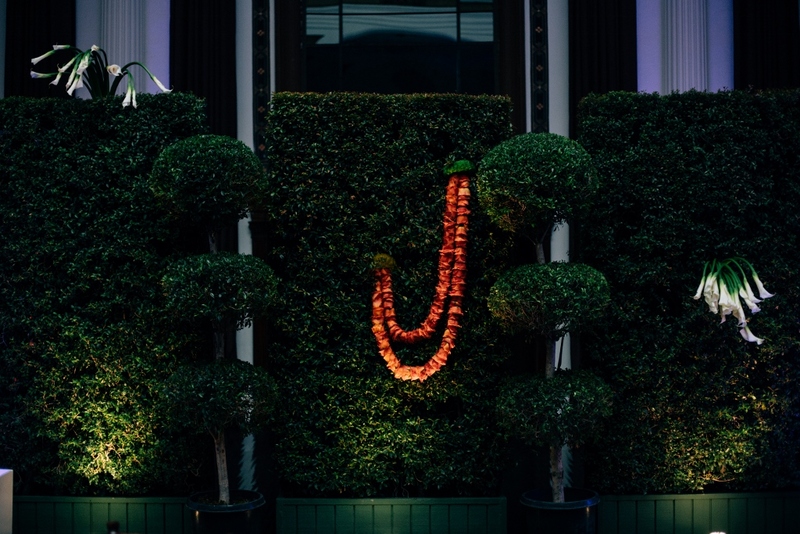 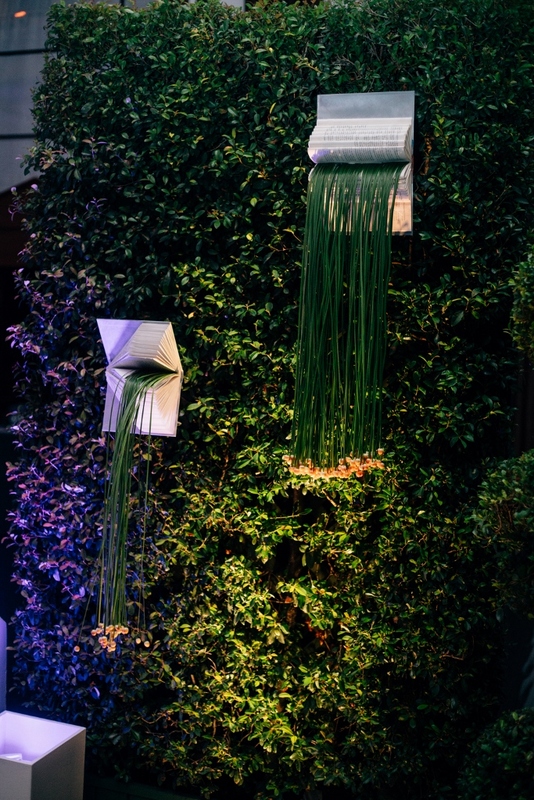 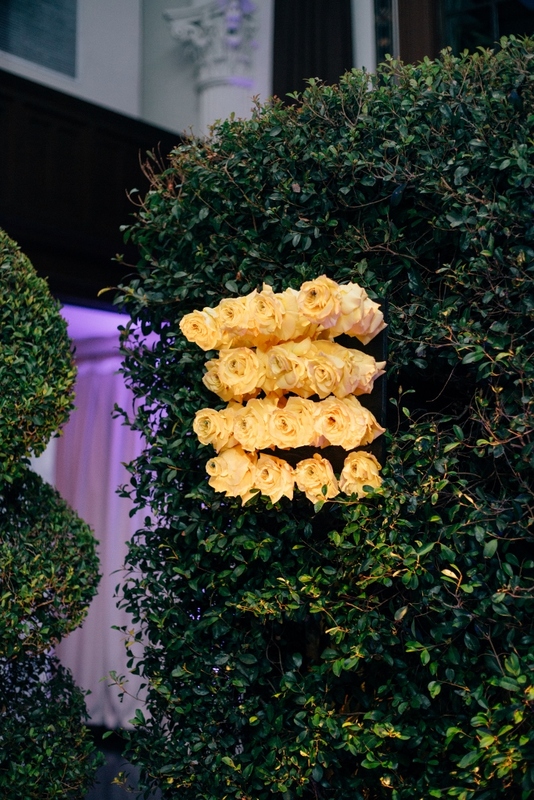 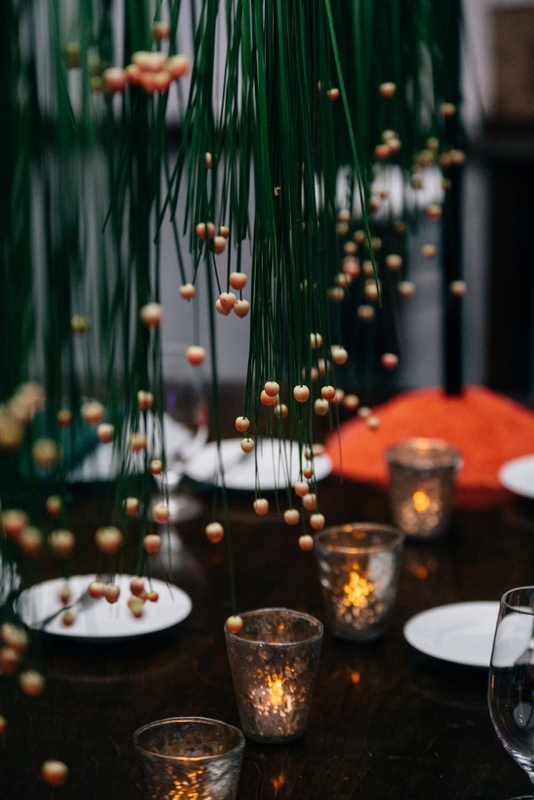 Inspired by natural elements and nature, this event’s design and decor created additional spacing, at Vibiana in downtown, Los Angeles.